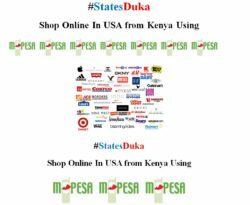 Searching for How to Shop on Amazon in Kenya? 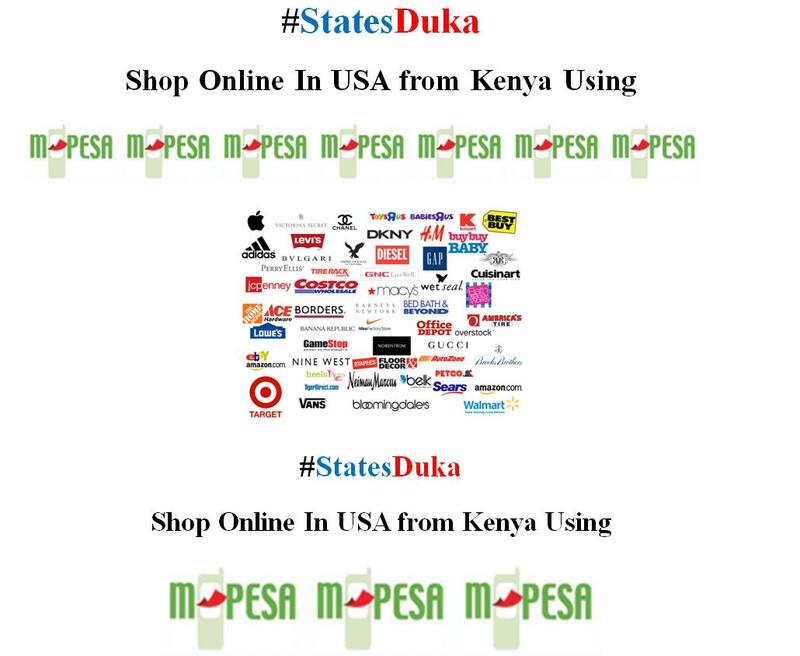 Did you know you can shop on Amazon or Ebay and pay with Mpesa? It’s really simple, this is a great service offered by Statesduka.com. Go to Statesduka.com click signup here to create your account. Now that you got that sorted out go online to your preferred shopping website in USA. Once you’re all done, please remember to email us your package tracking details so we can keep an eye out for your package (we call this the shipping only option). When we receive your package at our USA office we will notify you to go pay your shipping charges via MPESA or bank deposit at our KCB bank account.  We will then ship your package to Nairobi within 10 – 14 days, our prices start at $15(Ksh 1,580) per kg. When the package arrives in Nairobi you will be notified to come and pick it up by our staff. Oh wait! maybe you need help on how to shop on Amazon in Kenya. This is the shop and ship option. We can shop for you. All you need to do is send us links of the items you want to purchase. Make the payment for the items and shipping charges at our KCB account or via MPESA and you’re all set. We have lots of satisfied clients and you too can be one of them.